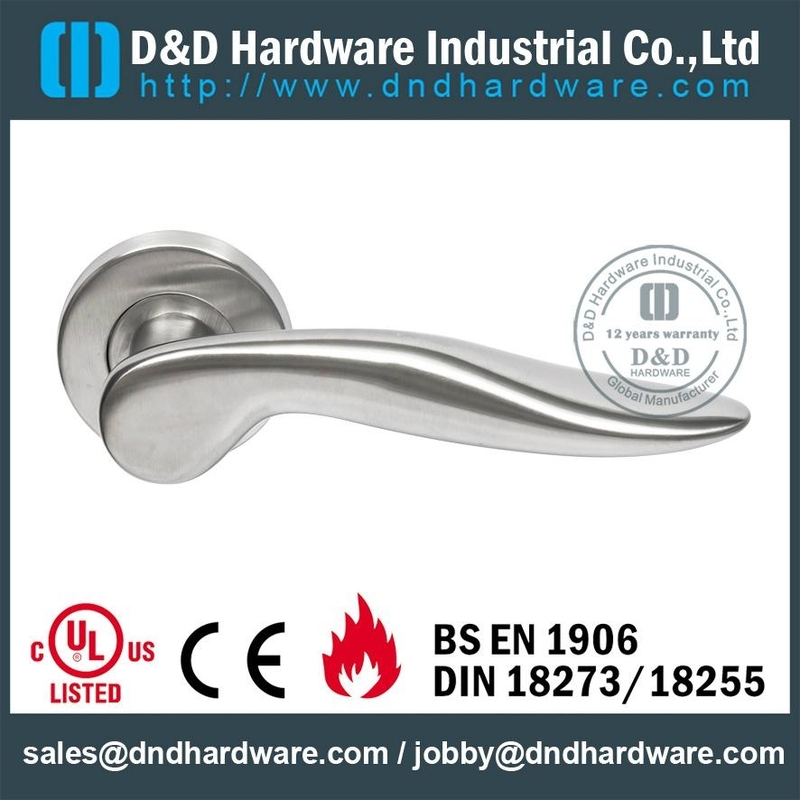 ~Material: Stainless Steel 201, SUS304, SUS316. 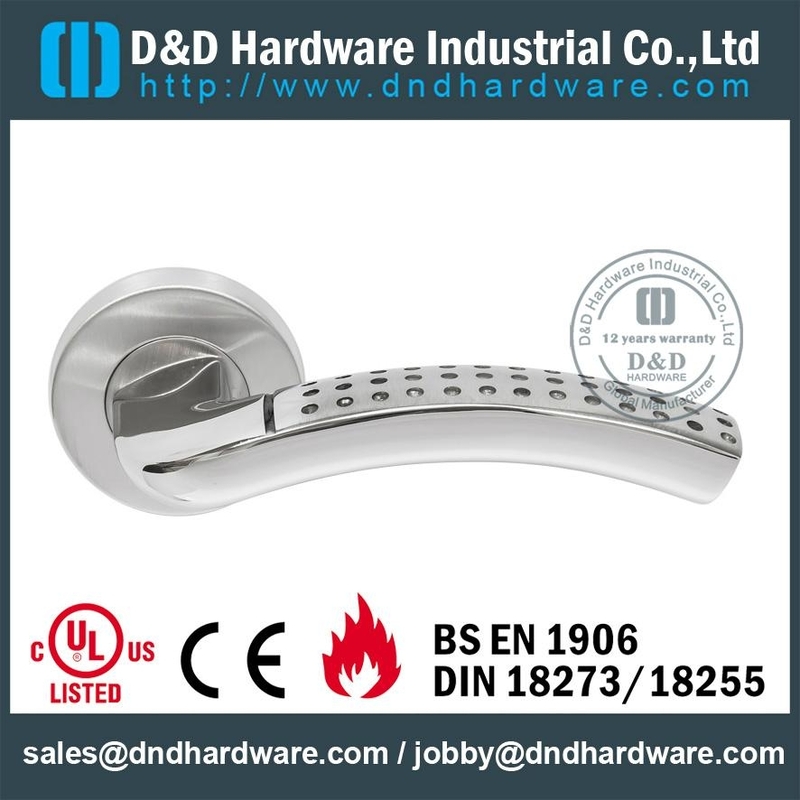 It is suitable for glass door and shower door,easy to install,and it is very strong. 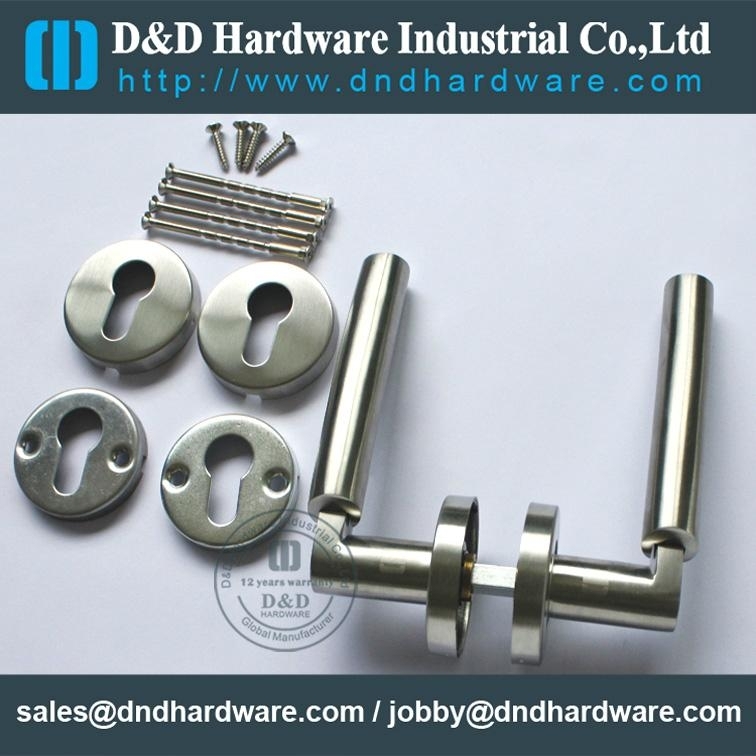 Supplied in Set with all fixings, With Stainless Steel ornament ring, fixing screws. 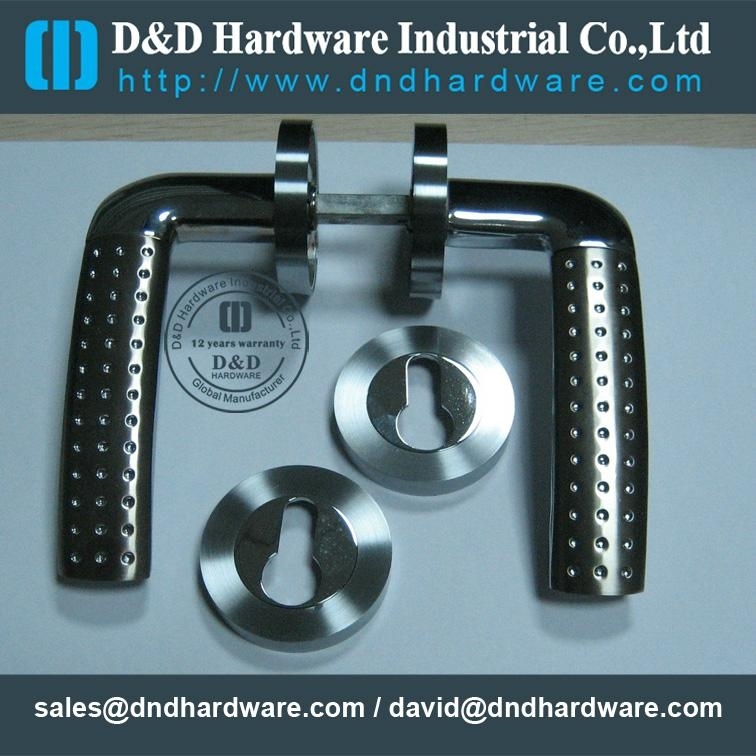 Customized designs, sizes, and logos are welcome. 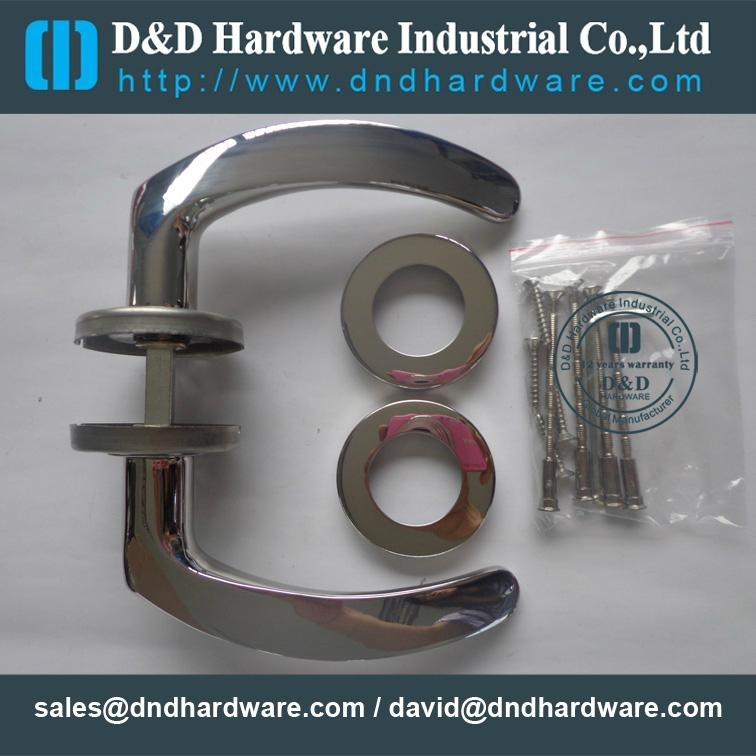 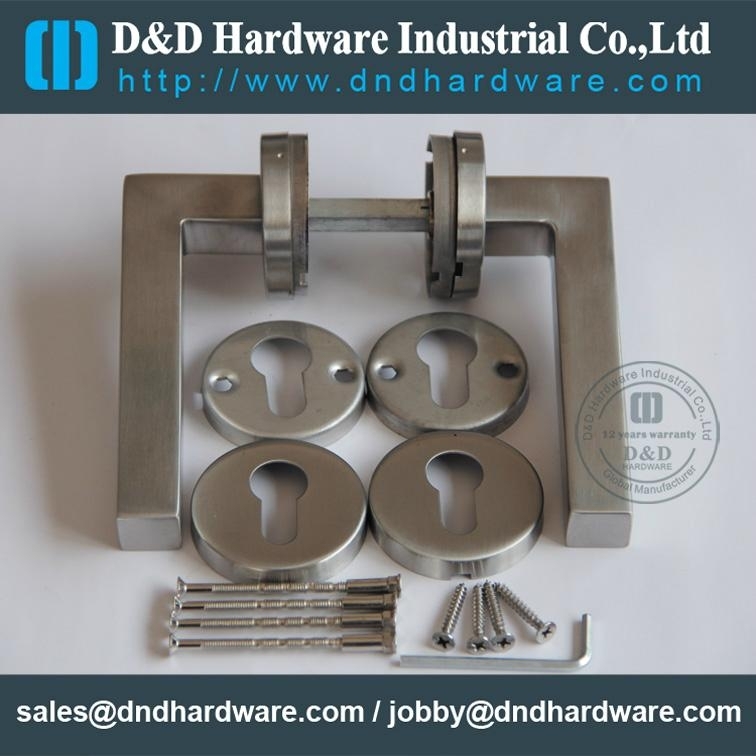 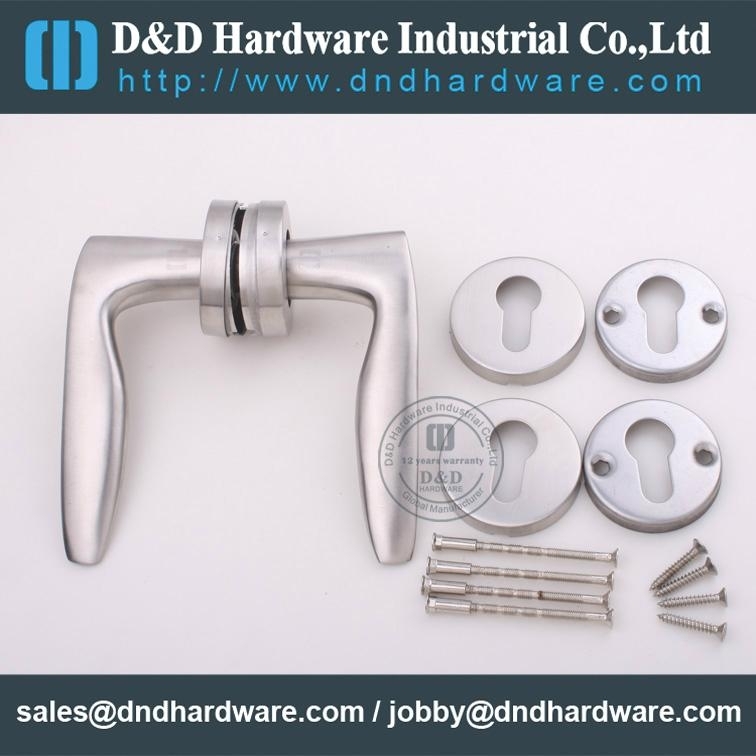 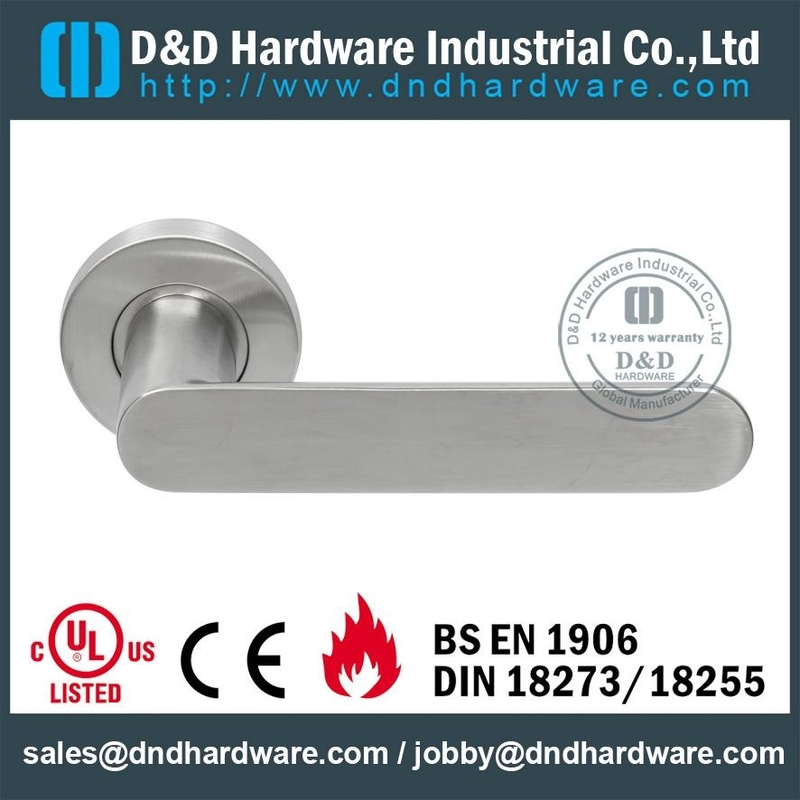 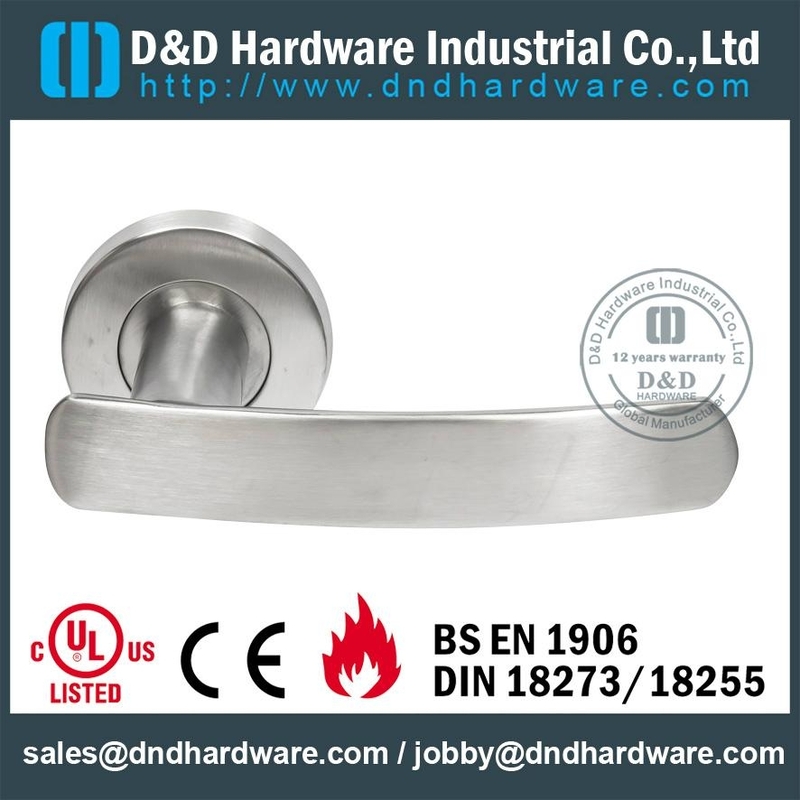 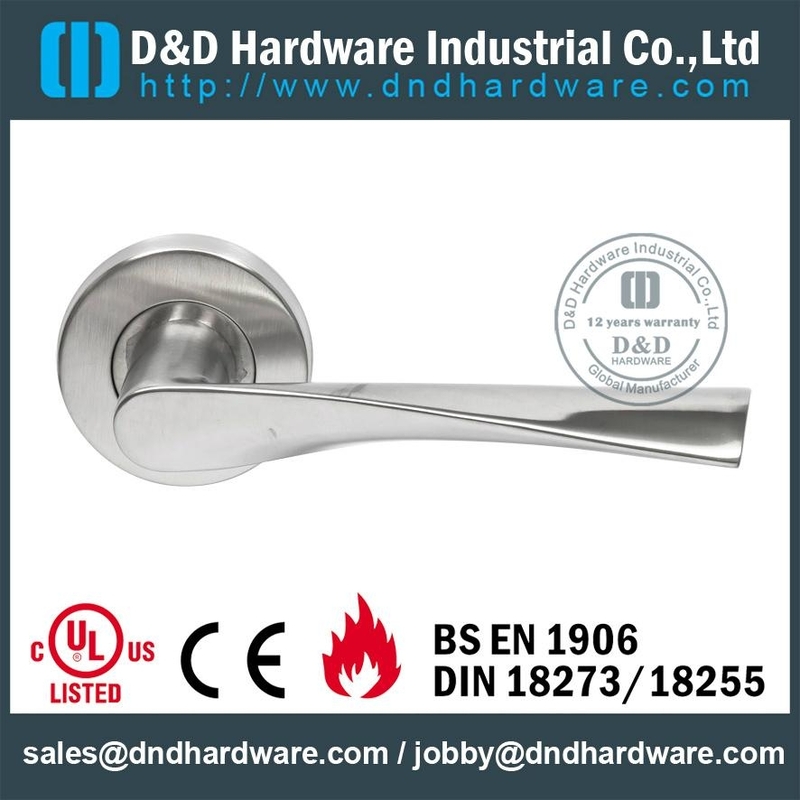 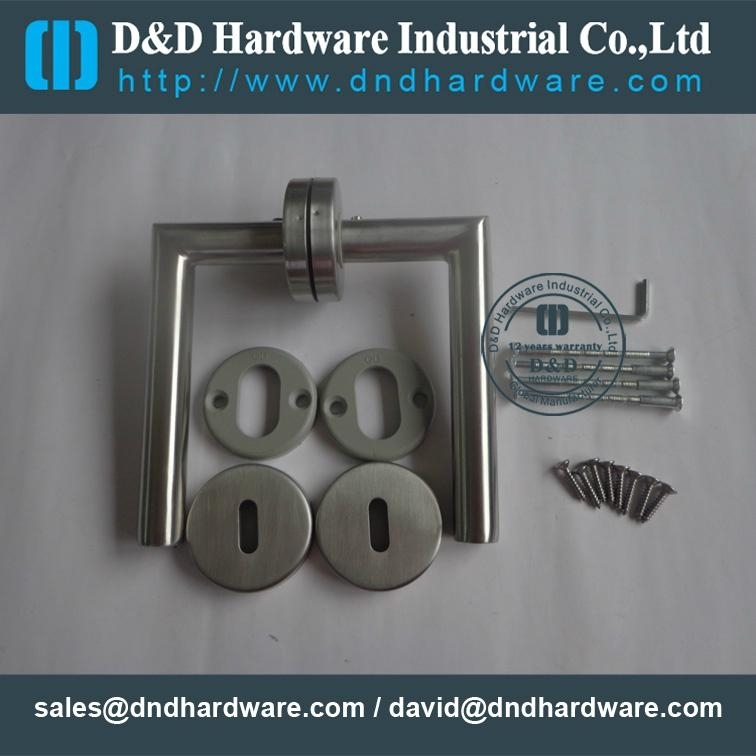 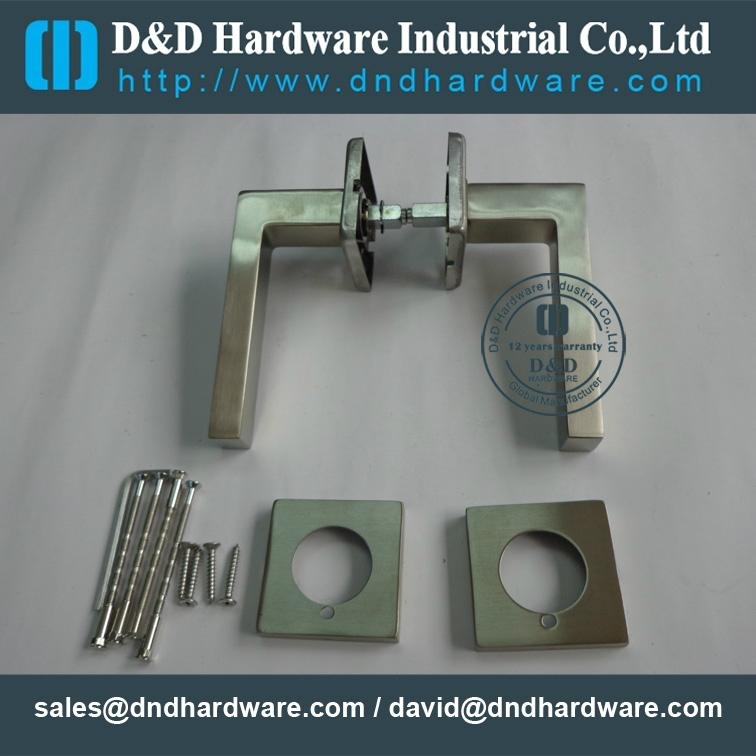 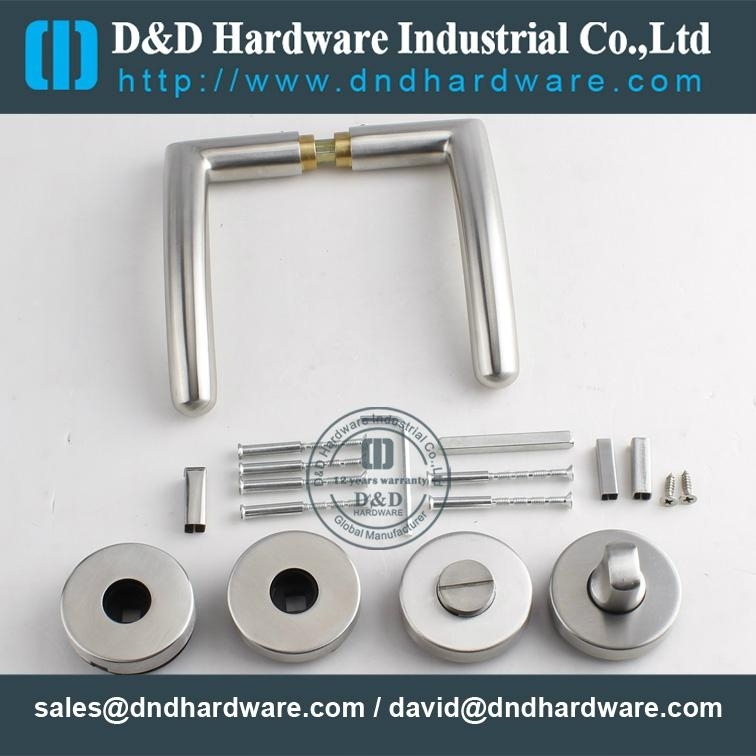 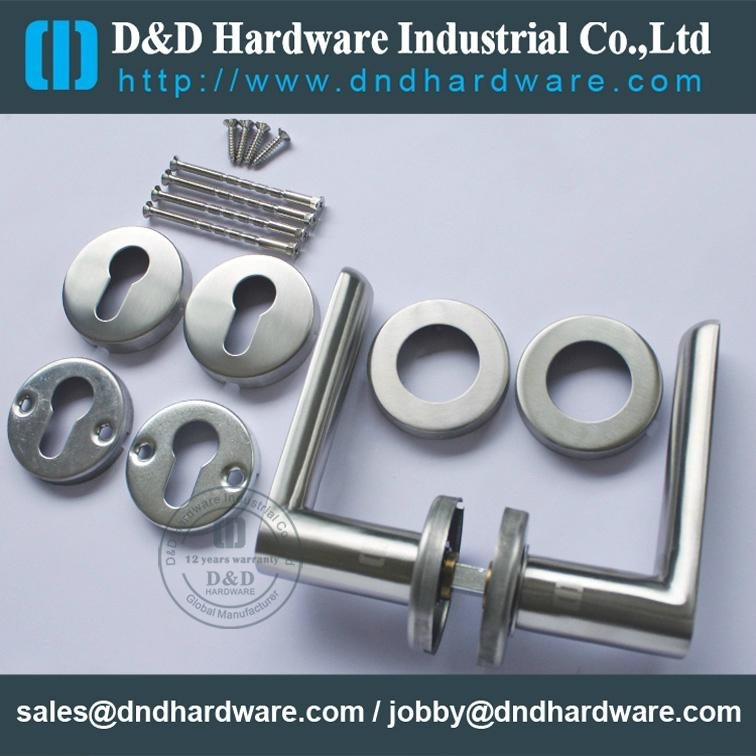 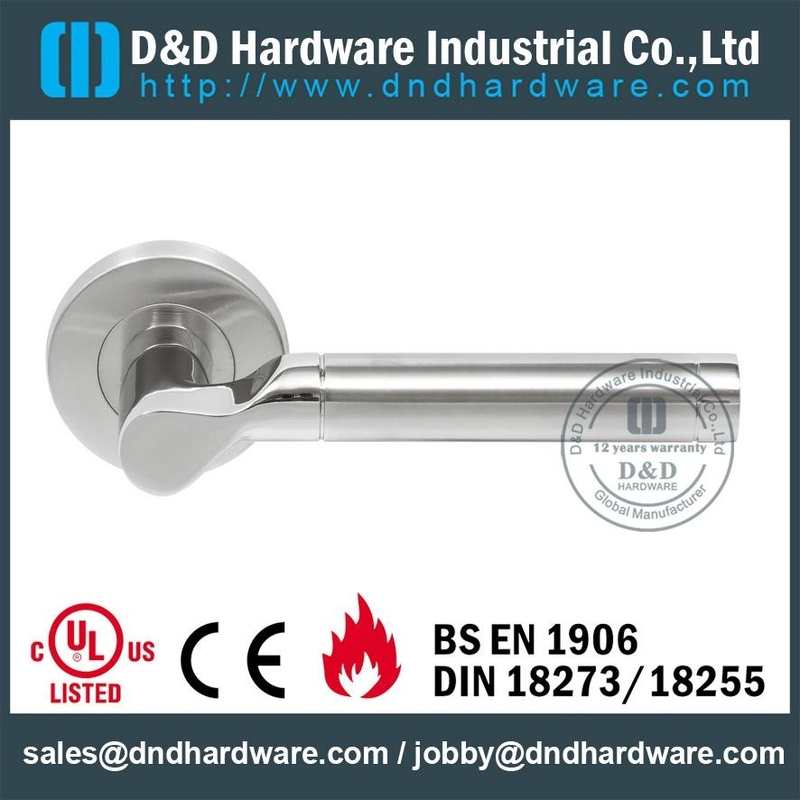 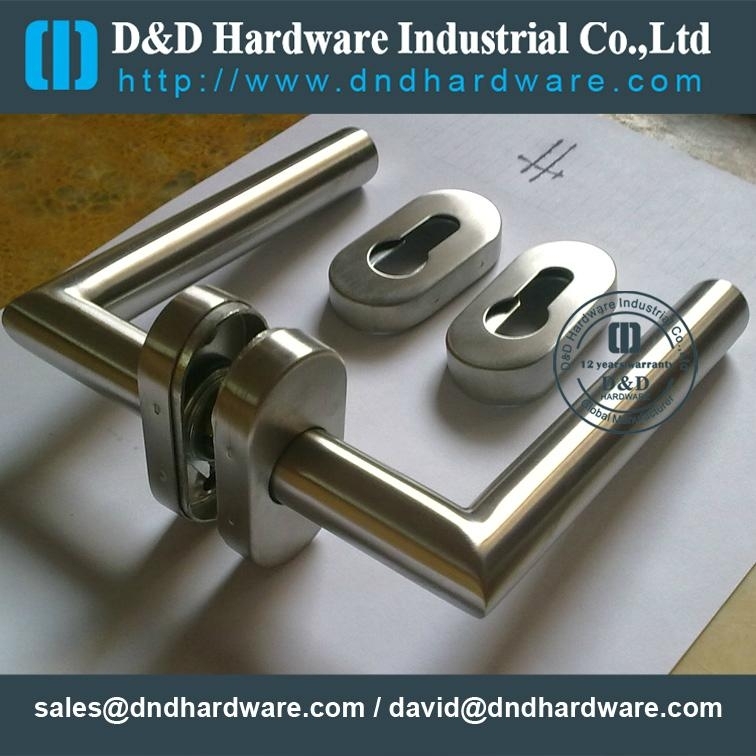 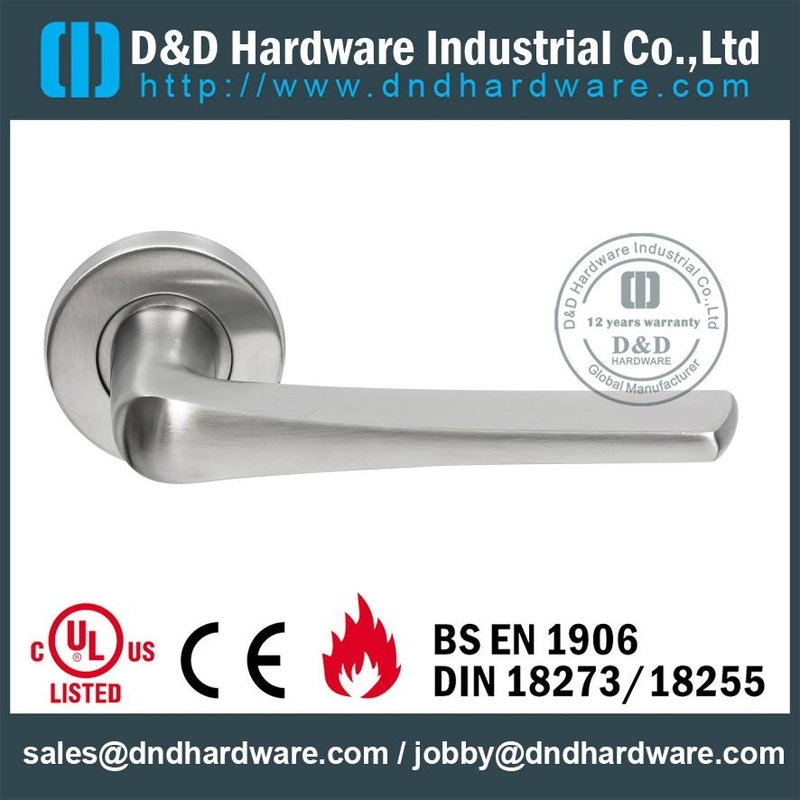 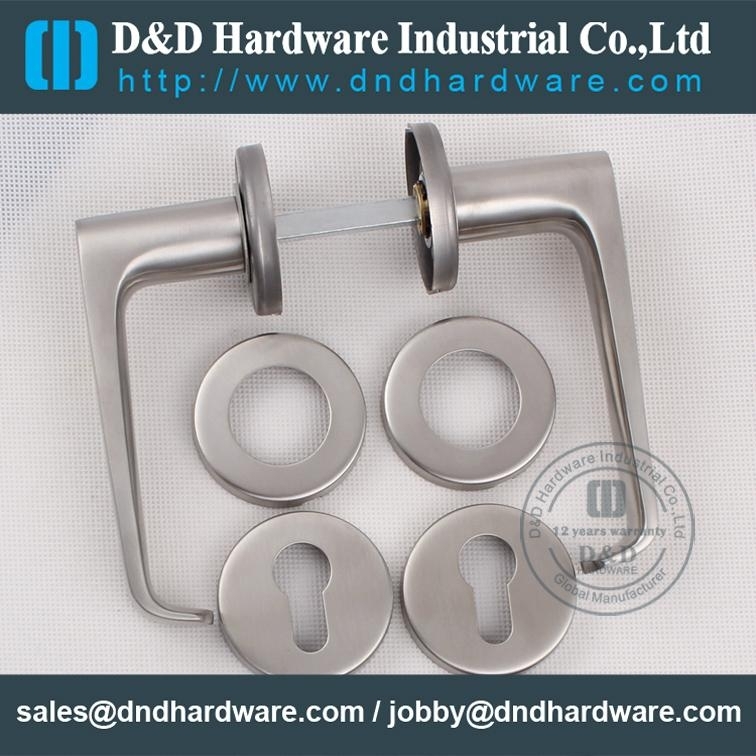 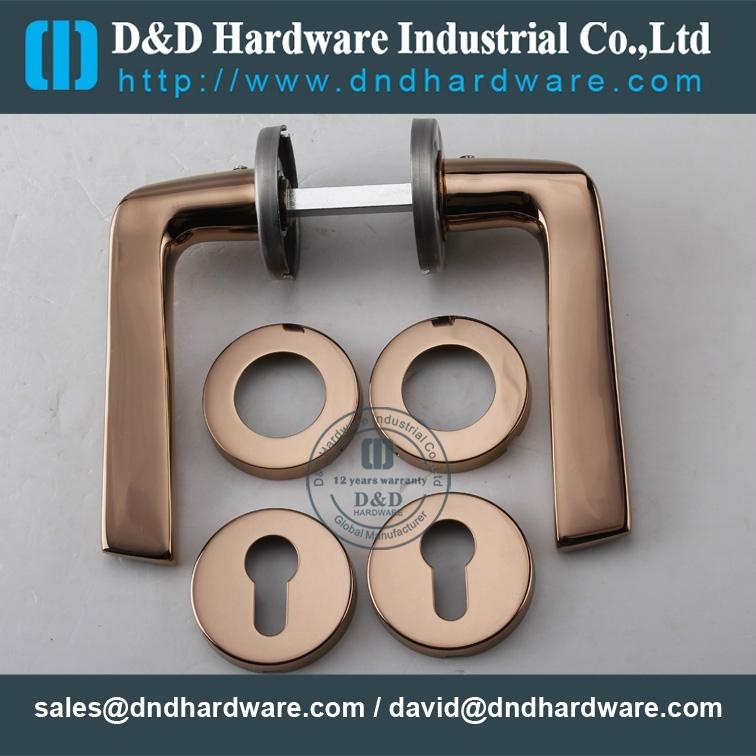 High Quality and Competitive Price!Our company-D&D HARDWARE INDUSTRIAL CO.,LTD-is an ISO company established in 1992,we have set up 4 factories in Guangdong China.